Luke 19:10 - For the Son of man came to seek and to save that which was lost. God has spoken to us to go into all the world and become witnesses unto the lost. (Acts 1:8) Through the power that God has instilled us, we have been granted by right to be soul winners, release for the captives, and to administer spiritual sight to the blind. Our mission is t see families united infinitely through the supernatural anointing of God. We re a Full Gospel ministry that preaches, teaches, and exemplifies the word of God in its entirety; line upon line, precept upon precept. The sole heartbeat of this ministry is to win souls. In 1987, Apostle Williams was called into the ministry under the late Pastor Eddie Sipp of St. John Church of the Nazarene. He later enrolled in Trevecca Nazarene University in Nashville, Tennessee in 1996, where he was ordained as an Elder. 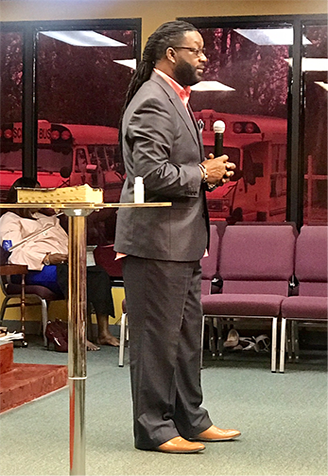 In 2000, he furthered his spiritual education, equipping himself for the Body of Christ by enrolling in the International Overcoming School of Religion in Washington, DC, where he received a Master of Pastoral Counseling and a Doctorate of Divinity. Because of his love for people, Apostle Williams is very active in the community, always interacting in such an awesome. He has taken many young men to another level in their way of thinking. He has a deep desire to serve the community.  He is the Founder & Overseer of the New International Dream Center, formerly Calvary Outreach Ministries, founded in 1999. Apostle Williams is sold out to the call and because of his love for God, he has nothing but love for his endearing wife, Prophetess Veronica Williams, his children, and his loving grandchildren. Prophetess Williams - a spiritual mother and mentor to many sons and daughters in the Gospel of Christ - magnifies the Lord for everything that she has accomplished through him. Dr. Williams is truly a role model in today's community and holds high standards for pastor's wives and young women. She has been ministering for 27 years and has served as Senior Pastor for International Dream Center for 14 astounding years. Upon graduating from Wilson High School, she continued her education at Trevecca University, where she was ordained Elder. 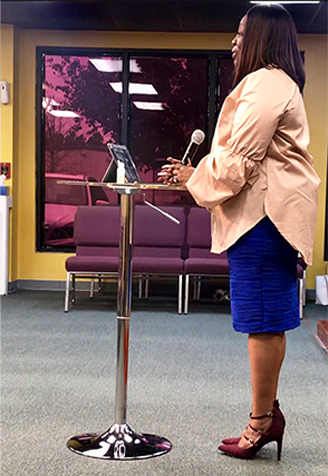 She later retained her Doctorate of Divinity from Overcoming College of Religion James Dussalt University in Washington, DC.Prophetess Williams is one of God's humble servants that's on the battlefield for the Lord. She has prophetic ministry that will propel and prepare God's people to excel with her gifts and callings, She is CEO and Founder of T&J Awareness, an HIV/AIDS Awareness Education Center. She is also the loving wife of Apostle Leverne Williams and a mother of 4. She's committed to her ministry, family, husband, and above all God. "Impacting our lives by strengthening our faith. We are Marching by Faith and not by Sight".